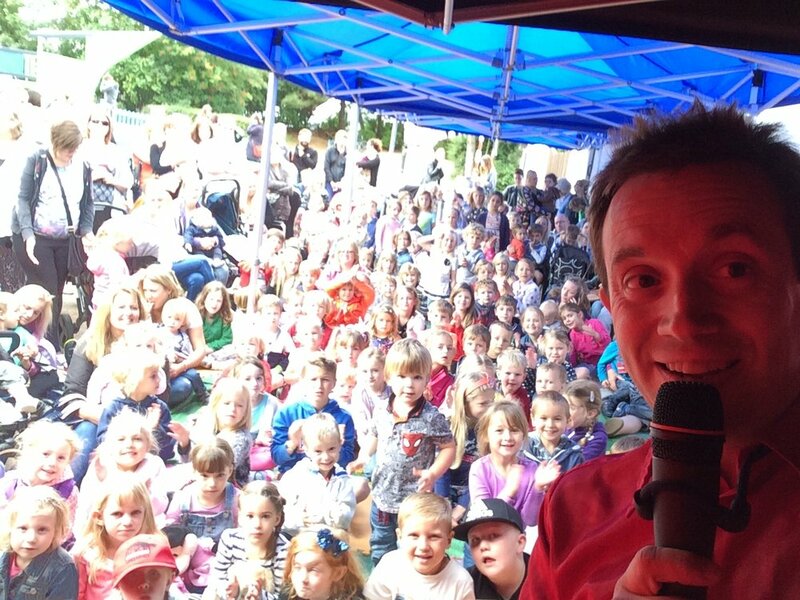 Matthew performs traditional Punch and Judy shows as well as other puppet shows and Children's Magic and Balloons. Matthew performs traditional Punch & Judy shows and magic for children at carnivals, weddings, village halls, houses, schools, shopping centres, playgroups, special needs groups, parks, fêtes, social clubs, army barracks, theatres, restaurants, hotels, for care home entertainment and birthday parties. 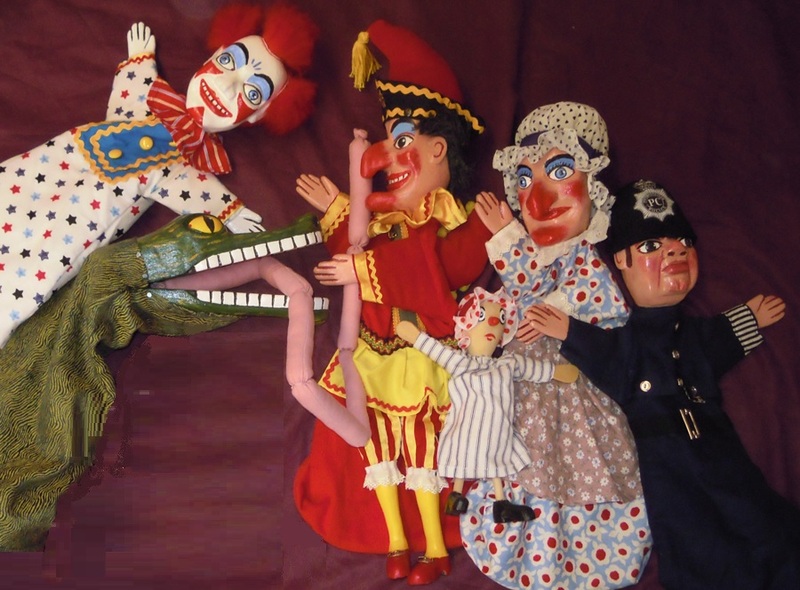 He has both a professional handmade indoor and outdoor Mr Punch and Judy booth, and professional hand carved puppets. For Outdoor Puppet Shows and Outdoor Punch & Judy Shows Matthew brings along a professional set up consisting of a Bose Sound System with music and radio microphone which is all powered by a battery pack, so you do not need to worry about supplying power. His equipment is also versatile and solid so it can be performed even in windy areas, on sand or on concrete. He brings a professional gazebo, ground sheet, some chairs. Matthew can also bring Circus Skills so there are interactive activities too. Your Punch and Judy Show can be at the beach, with sand, or with a seaside theme. Hire a professor of Punch and Judy for your event. Typically his shows range from 30 mins to the complete two hour party package which also includes magic and balloons. Outside events, such as fêtes, may have shows running throughout the day. A popular choice for private parties and schools is the one hour show with a mix of Magic, Punch & Judy and Balloon modelling. For family days I often perform 4 x 30 minute shows with walkabout entertainment, balloons and circus skills between shows. Matthew's puppets are professional handmade puppets. He has all of the traditional characters including Mr Punch, Judy, the crocodile with sausages, the baby, Joey the Clown, The Doctor, and the Policeman. He also has a range of other puppets which he uses for modern puppet shows and for walkabout entertainment. Book the Punch and Judy Man today! 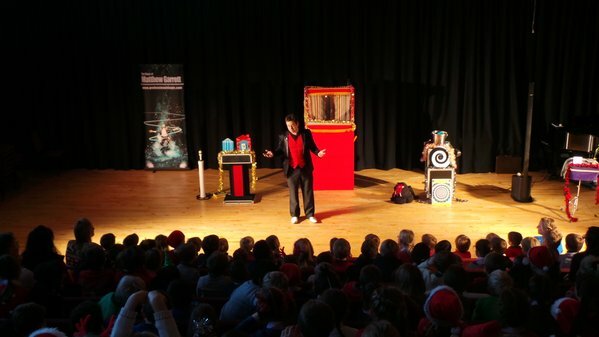 I would love to come along to your school to help bring your topic to life and to help make learning fun! I cover all relevant National Curriculum topics for KS1, KS2, and KS3. You can have different time lengths from a 1 hour presentation to the day workshop. The 60 minute workshop includes a short performance, demonstrations and teaching and is suitable for groups of 5-75 children aged 5yrs and over. The 2 hour workshop covers all of the National Curriculum topic, teacher notes are provided, we have a look at the puppets followed by a traditional show. • The day begins with an interactive talk about the history of the seaside. • Key learning points are in line with the National Curriculum and it's lots of fun too. Matthew reached his BA(Hons) in Education at UEL and passed his PGCE course at De Montfort University. 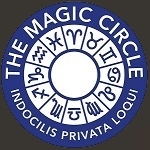 He now works as a professional entertainer and is a Member of The Inner Magic Circle as well as being an examiner there. He performs Punch & Judy and also performs other puppet shows too. 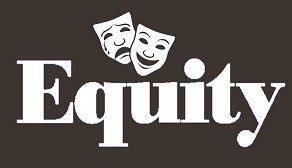 He is enhanced DBS cleared, £10m insured and a Member of Equity (The actor's Union). Punch & Judy is for all of the family, it's great for a seaside or summer holidays theme. The show can be just for residents or for a family day. 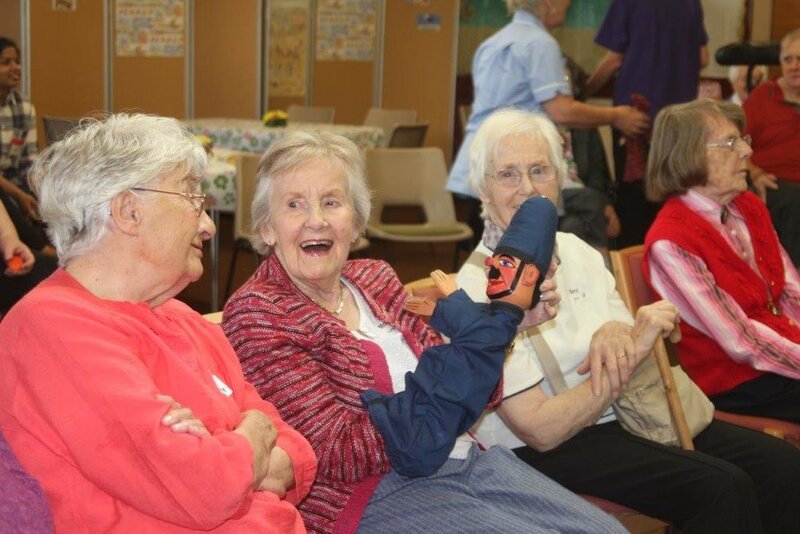 A lot of care homes carry the seaside theme on with bingo, and ice creams. Some have fish and chips too. 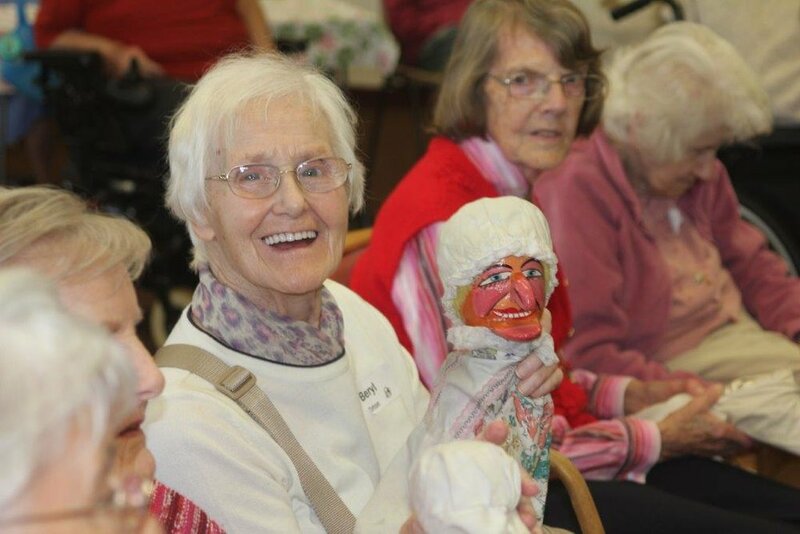 The residents get to handle the puppets also which is nice for the partially sighted. The show can be indoors or out and can be mixed with magic, which is visual. Matthew is an accomplished, lively and entertaining performer - depending on your event, you may like to accompany your Punch & Judy Shows with: Party Magic, Balloon Modelling and Circus Skills. Click the videos above to see Matthew performing for different ages. Fun shows, with quality magic. Matthew keeps the entire audience's attention for the duration of the performances regardless of the age range. Matthew makes literally hundreds of different figures, including vehicles and cartoon characters! He works fast, and can make 500 balloons in an afternoon. The average balloon modeller will make just 200. 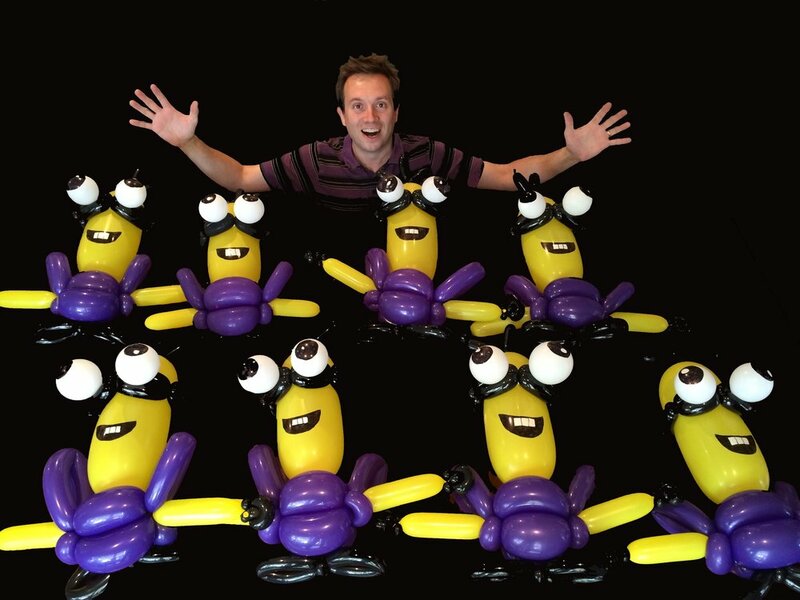 Matthew is one of the leading balloon artists in the country. Circus skills are great for outdoor events and for parties. Matthew can have these set up alongside his magic shows. It's great fun for the family. Matthew features traditional games with a modern twist. All of the games are played with an emphasis on both safety and enjoyment. No children are eliminated from these games and prizes are awarded to the winners.